2000. Back to Poland where photographs especially in the coal-mines and to India where photographs the routes to Gange’s and its tributaries sources. 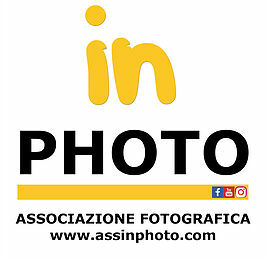 Agence VU, fotografo, Italia, Lorenzo Castore, MU.SA. ← Premi in scadenza ad aprile, affrettatevi!